It’s that time again, time for fireplaces, heat stoves, and other wood-fueled combustion appliances to take the edge off winter’s worst until spring comes around again. Because of the high risk of accidental fire and carbon monoxide poisoning, wood-burning appliances need special attention before, during, and after their season in service. Here’s a home inspection checklist that can help you suss out existing defects and potential ones before the home buyer lights the hearth fire for the first time. Older fireplaces were built of bricks or stones and grout. That’s it, and they functioned fairly well. Modern fireplaces have a metal flue liner, which improves fireplace efficiency and helps make fires safer. A flue liner protects the bricks or stones from collecting creosote. 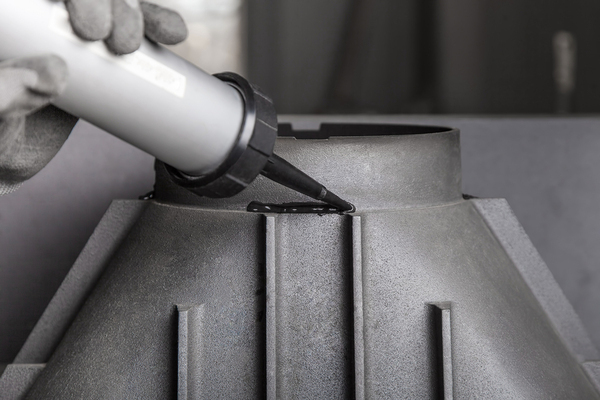 It gives the interior of the flue a smooth surface, which is easier to clean and also helps improve fireplace draft. 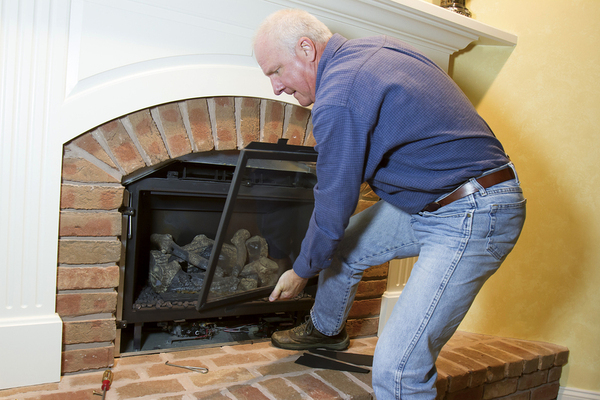 If there’s no flue liner, the fireplace should be inspected in much greater detail by an expert. Chances are, the homeowner will want one installed after they close on the house. The homeowner’s insurance policy might be at risk without a liner. If a stove insert has cracked glass or a damaged glass seal, the homeowner should replace it. There’s a lot of variation in dimensions from one stove and fireplace to the next. Some are notably smaller than others, which means they generate a lot less warmth. And that can be a problem for homeowners who rely on the appliance for more than ambiance. Small homes may stay warm as toast with a small fireplace or stove. But in a large home, an undersized appliance might be stressed beyond its capabilities. An undersized stove or fireplace might have excessive creosote buildup, damaged firebrick and grout, degraded stove pipe sealant, or a host of other defects. An oversized appliance can also cause problems. If the hearth, chimney, flue or any other component isn’t designed to handle a larger fire, heat damage and the accompanying creosote buildup could put the home at risk. Most modern fireplaces have an iron grate that holds fire logs off the floor of the firebox. A fire will still burn without a grate, but it can also create a few problems. 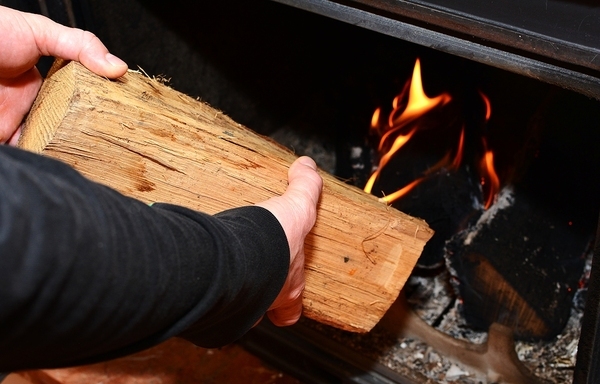 If there’s no log grate, check the floor of the fireplace for broken fire brick, cracked concrete or damaged stone. Under the fireplace—in the crawl space or basement—look for signs of charred floor joists that might have been damaged by intense heat too close to the wood structure. Fireplace or wood stove flues may have fire-safe sealant; missing or damaged sealant should be replaced. Exterior brick chimneys take a beating from two directions. When there’s a fire, they can take on creosote, smoke and hours of continuous heat. From the outside, they may take abuse from the elements and from ordinary house settling year-round. According to My Chimney, there are over 20,000 chimney fires in the U.S. every year. Most of them are the result of creosote buildup. Creosote is the natural byproduct of combustion. It’s normal for a fireplace or wood stove to collect some creosote under normal use. It’s also extremely flammable, especially when it has melted. The key is cleaning it out, which not every homeowner takes seriously. Creosote may build up inside the flue, around the smoke chamber, on the damper, and inside the firebox. When it’s cold, there’s no real danger. But when the next fire is lit, creosote will melt and can drip down into the flames, causing a chimney fire. The damper is located in the throat of the fireplace, just above the fire box. It’s usually a heavy metal door that opens and closes using a level or handle. The damper should operate smoothly, opening and closing completely. If it doesn’t close, warm air will escape through the flue when the fireplace isn’t in use. Damper replacement isn’t a DIY job. The home buyer should hire a professional if it doesn’t work like it should. Even with the potential for pollution and environmental concerns, almost everyone loves a cozy, crackling fire. Whether it’s in a wood-burning stove, a fireplace insert or an open hearth, homeowners tend to burn at least one good fire every season. As with HVAC inspections, your customer may want to hire a fireplace and stove expert for a deeper look into the health of the appliance. With the information on your home inspection report, they’ll have a much better idea about the condition and any glaring problems that could rack up repair costs after they close on the house of their dreams. Are you in the market for better home inspection reporting software that does everything you want, but without any frustrating nonsense? Report Form Pro has a home inspection checklist that was made for you. Download the home inspection app for iPhone or get it for your Android today.